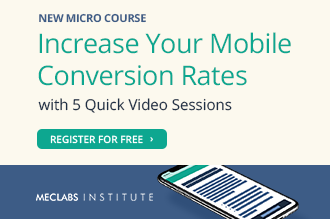 When The Global Leadership Summit team saw a significant decline in conversions from 2015 to 2016, they established a testing culture to understand why the change. 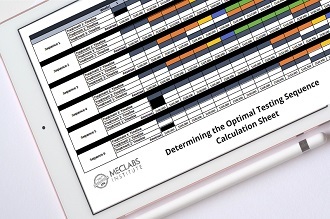 One of the hypotheses behind the decline was removing the incentive, but testing proved it was not the incentive that affected the decline; it was the value proposition. 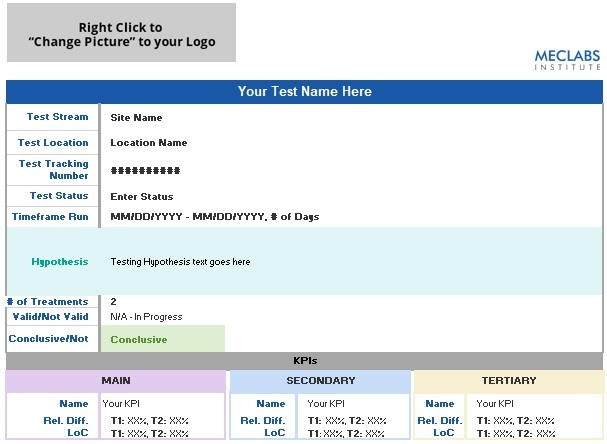 Their next step was to analyze their current page for the gaps in perceived value for the prospect. 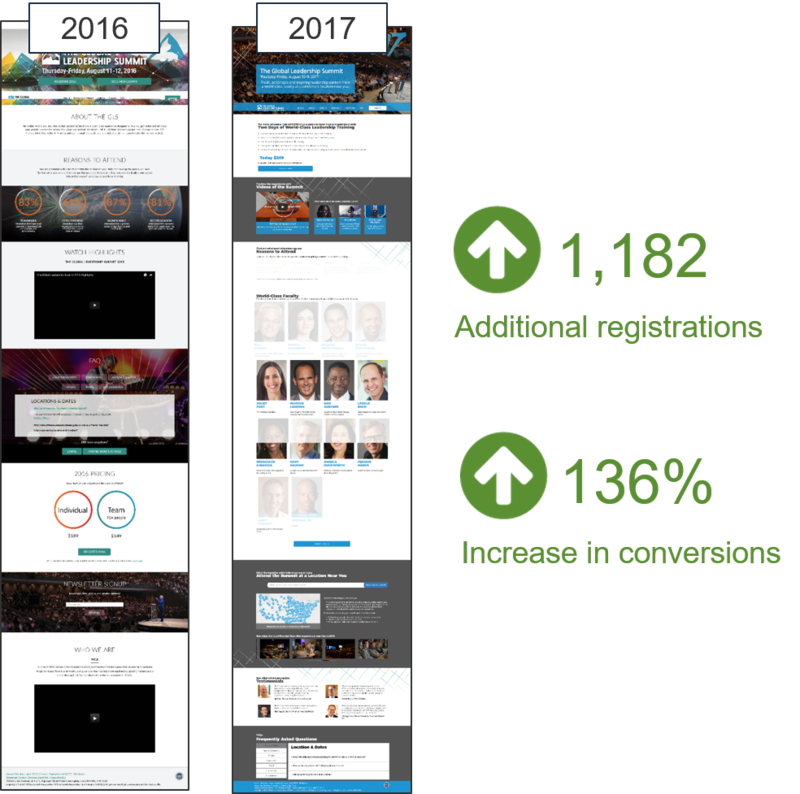 The GLS team held a Value Proposition Workshop and applied their new learnings to their 2017 homepage for the summit — the results are worth sharing. As we journey down the page, we finally come across some useful information for the prospect. There is value in the “Location and Dates” section because it answers these crucial questions the prospect might have: Where is it located? Where do I have to travel? Can this product help me? Answering these questions are great. However, its location on the page is not. What is it doing in the middle of the page? If the page fails to answer these critical questions in the first 4 inches, in combination with prospect’s impatience, the conversion could be lost. The GLS team discovered this is a problem that needed to be addressed. 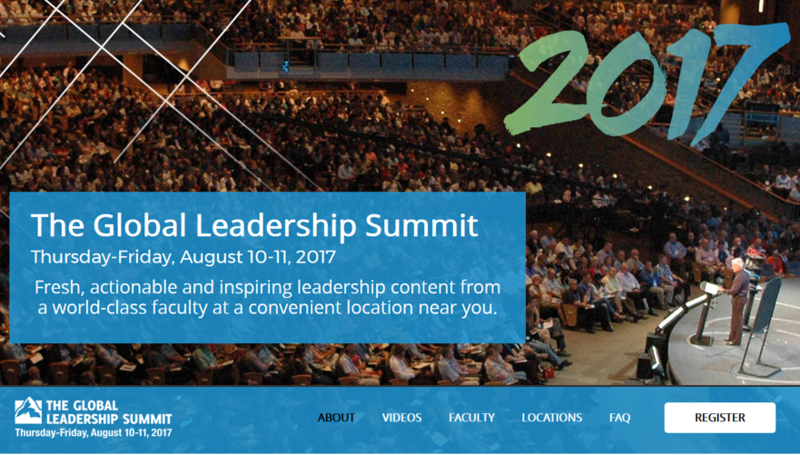 Here is the new Global Leadership Summit page. 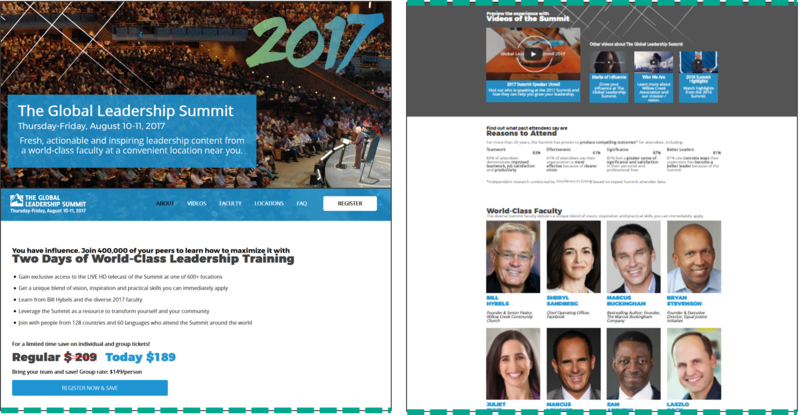 GLS team extracted the real value of the summit and transferred it to a homepage, only after attending the Value Proposition Workshop. Let’s see how the GLS team addressed the value perception gap. This headline does not only hold Credibility in the numbers, but there is also Specificity in the blue call-out box at the top of the page. 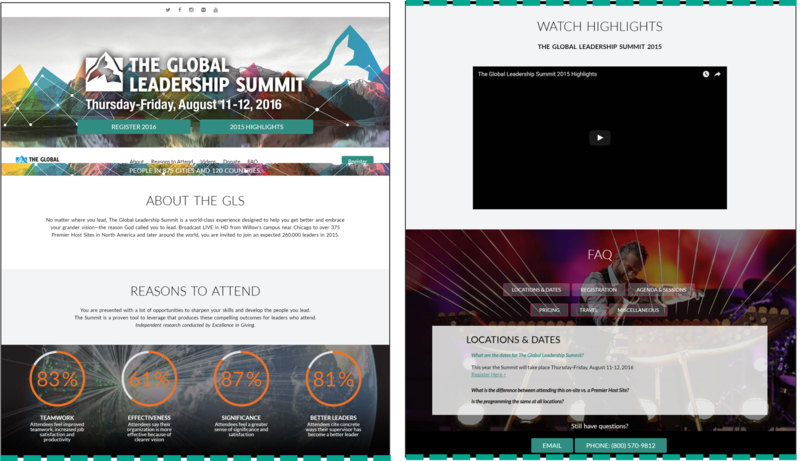 The sub-headline under “The Global Leadership Summit” is specific on the location of the event, which erases the concern for travel arrangements (a potential pain point for prospects) thus, creating value. We will continue to see more of the same information elaborated further below, which creates congruence. And finally, they added value throughout the page. At MarketingExperiments, we call this Congruence. At the top of the page, there was copy that read “convenient location near you.” Although the “Location near you” section seems far from the top, the GLS team still alluded this Primary Value Proposition in the main headline. Since this is the expanded section of the main Value Proposition, it creates congruence and reaffirms to the prospect that there is value. 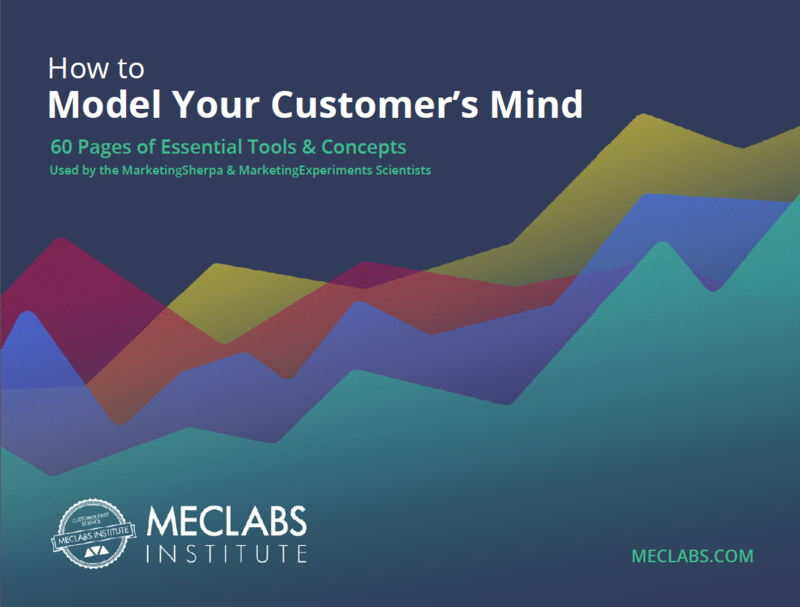 For more about our value proposition training, click here. To watch The Global Leadership Summit webinar, click here.